Price reduced $20,000! 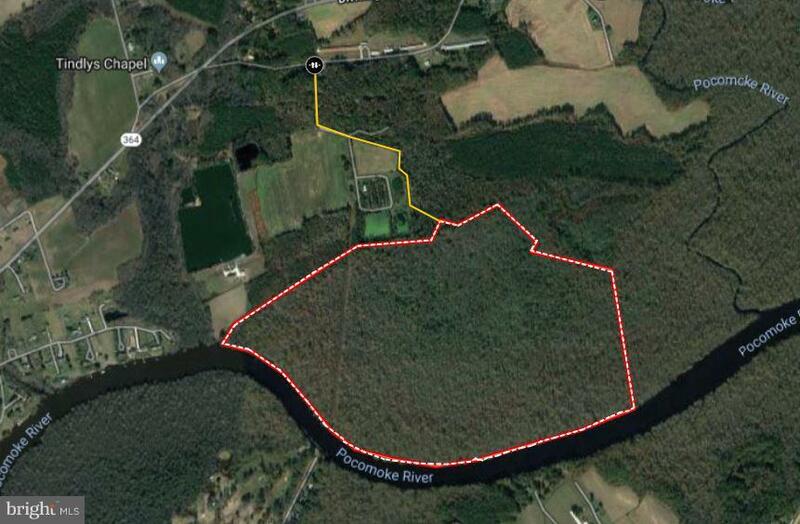 +/- 208 acres of timberland on Pocomoke River in Somerset County. Priced to sell at $700 per acre! 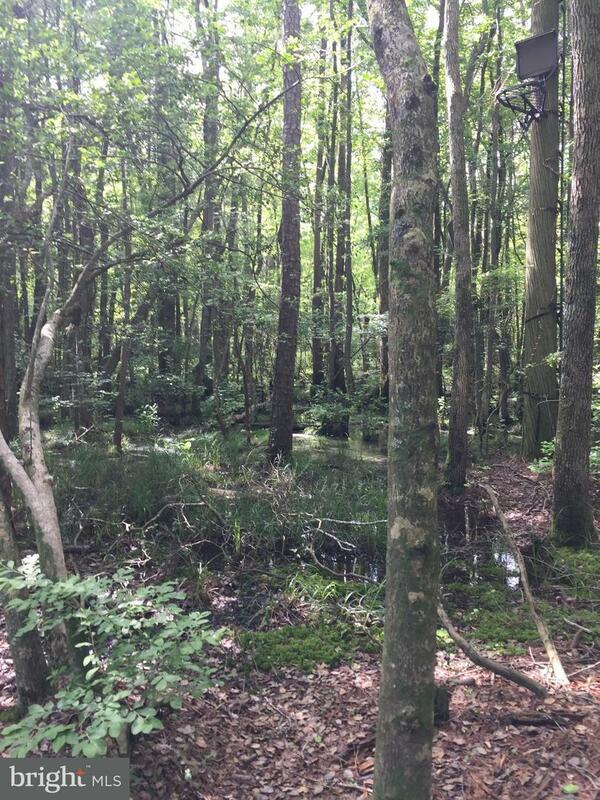 Great mix of habitat including hardwoods, pines, and cypress swamp. 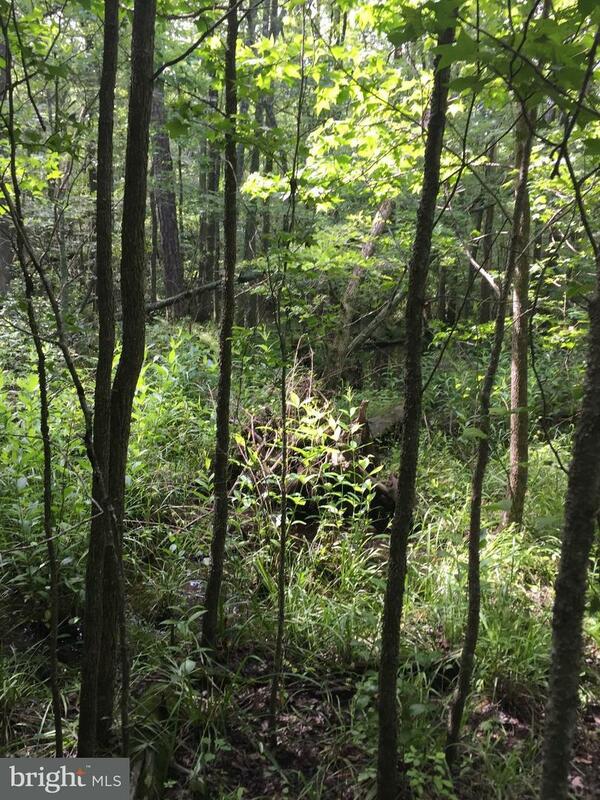 Property has high ridges throughout that allow for dry throughout. Good walking / ATV trails. 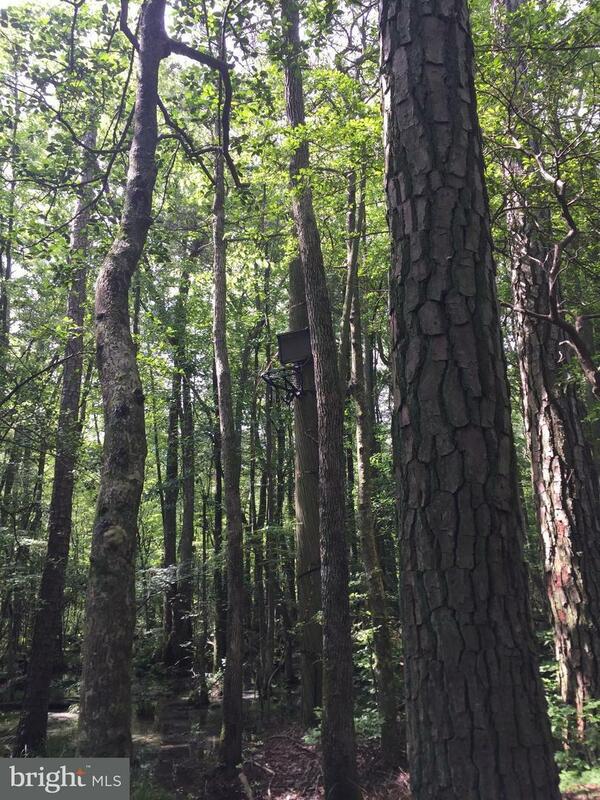 Property is subject to conservation easement that restricts development and harvesting of timber. Copy of conservation easement is available in the documents folder. Access via 30' wide deeded right of way. See plats in documents folder. Great opportunity for Wildlife buyer to hunt whitetail deer, turkeys, and ducks.